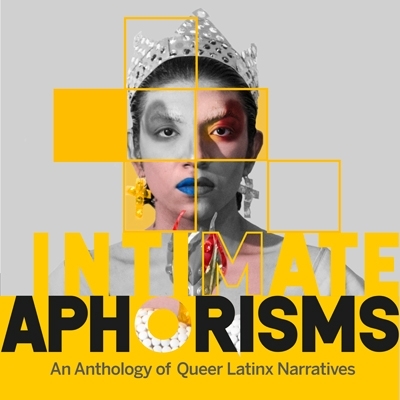 Curated by Orlando de la Garza, “Intimate Aphorisms” presents a journey into the lives of 15 artists and their uninhibited and instinctive expressions of individuality. The exhibition displays an intimate relationship between the artists and their subjects that ranges from identity, family, desire, displacement, faith, and body image. The artists execute their personal work with a distinctive and palpable approach by re-interpreting imagery and symbolisms drawn from (but not limited to) religious iconography, quilting techniques, self-portraiture, and poetry. “Intimate Aphorisms” showcases artists’ innate desire to reflect their own truth, on their own terms.